Our team here at Colm Morrissey Hair Studio! Proprietor Colm Morrissey opened his first Hair Studio in his hometown of Tramore in 2002 and hasn’t looked back since. Colm is passionate about hair, styling and being one step ahead of the posse when it comes to the latest techniques. 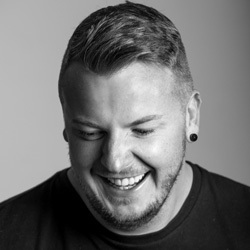 Colm is a L’Oréal colour specialist and is qualified to train colorists with his vast technical knowledge of colouring. Colm loves to be artistic with colour, so if you feel like being adventurous with colour Colm Morrissey Hair Studio is your one stop shop. 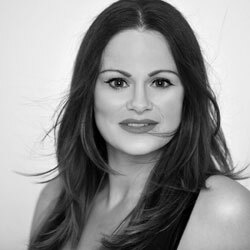 Stylist Sarah is a master when it comes to hair; she has been hairdressing for over eighteen years and entered the hair world through Peter Mark where she completed her training. Sarah is a perfectionist when it comes to being right up to speed with all the latest techniques and colours, she has completed Master classes with L’Oréal and Tigi. Sarah lives in Tramore with her three gorgeous children and husband Damien. Almost part of the furniture Colm’s sister Linda has worked at the salon since day one! 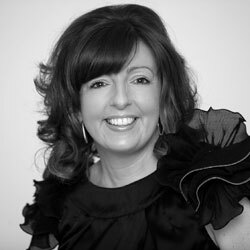 With over twenty years experience Linda has trained extensively with L’Oréal and Wella and is passionate about all things hair. Linda lives in Tramore with husband Michael and her gorgeous girl Tess. Linda lives the highlife, so she likes to work on Mondays, Fridays and Saturdays.